This is a sponsored post with Best Buy and GoPro. 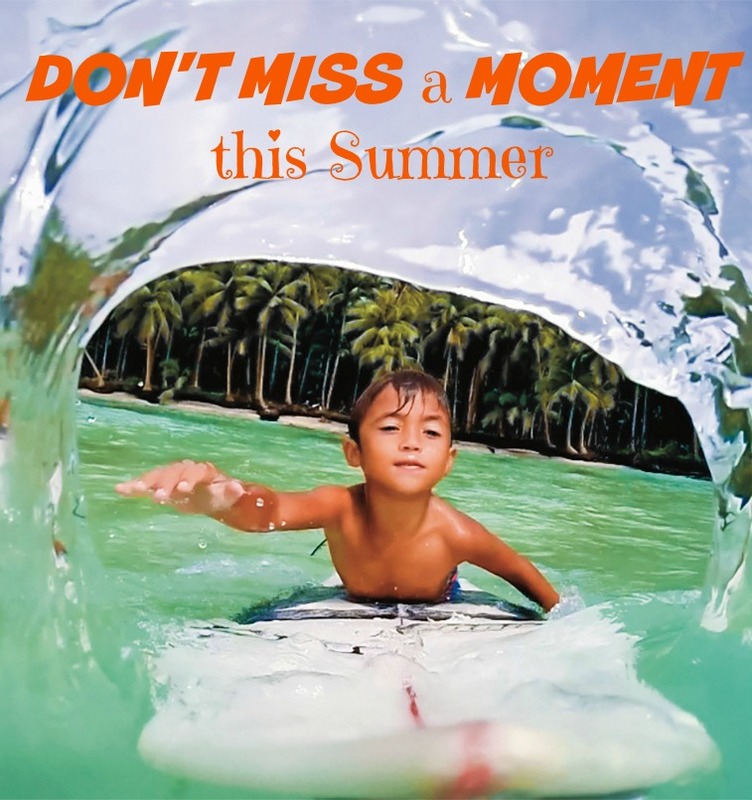 Summer is here, and you don't want to miss a moment of it! The new GoPro Hero + LCD camera is perfect for capturing sweet family moments, long summer breaks and every journey that lies ahead. 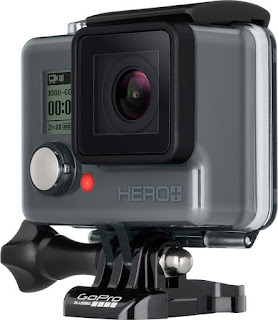 In fact, I was surprised to learn that a GoPro Camera is top on my 8th grader's list of graduation presents! Of course, Best Buy has long been our family destination to check out all the latest and greatest in tech, including the new GoPro HERO+LCD. The new camera arrives in stores just in time for Father’s Day, and man is it cool! 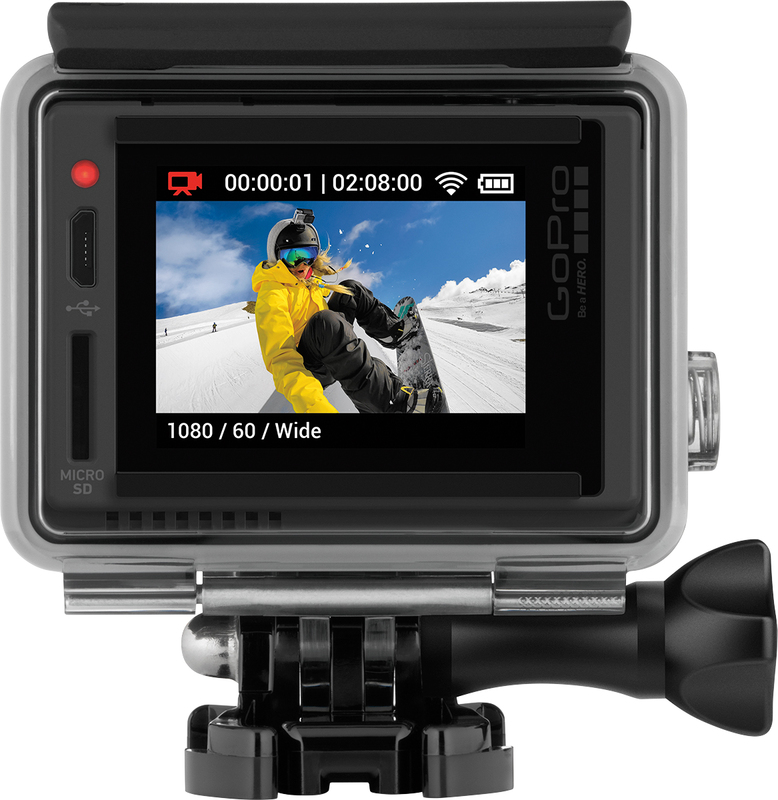 The new GoPro HERO+ LCD features 1080p60 video, 8MP photos and built-in Wi-Fi, plus the convenience of a touch display. The cool factor gets kicked up with the built-in Wi-Fi and Bluetooth®. These features allow you to connect to the GoPro App for shot preview, total camera control and easy content sharing to Instagram, Facebook, and more. Think about all the adventures you and your family can have this summer! We have some camping, and kayaking planned, as well as our annual family beach vacation. This camera would add a whole new element of adventure to our trips! In fact, I'm pretty sure I could come up with even more things to do and try, just because we had this awesome camera with us! Capture all of your incredible moments and relive them on the spot with the LCD display! To help make you a hit this Father's Day (or at graduation), Best Buy has two great deals, but HURRY because the offers end on June 20th! What moment will you capture with a GoPro camera? The reviewer has been compensated in the form of a Best Buy Gift Card, however all opinions are my very own. Our go pro is our favorite outdoor accessory!